June paper should be arriving from the printers tomorrow (Thursday)…. 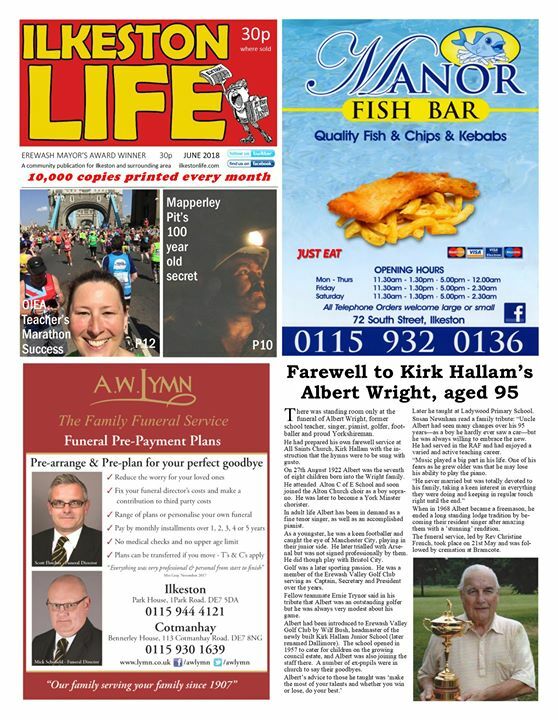 June paper should be arriving from the printers tomorrow (Thursday). Plus our own Crossword and regular features. The February paper has arrived….